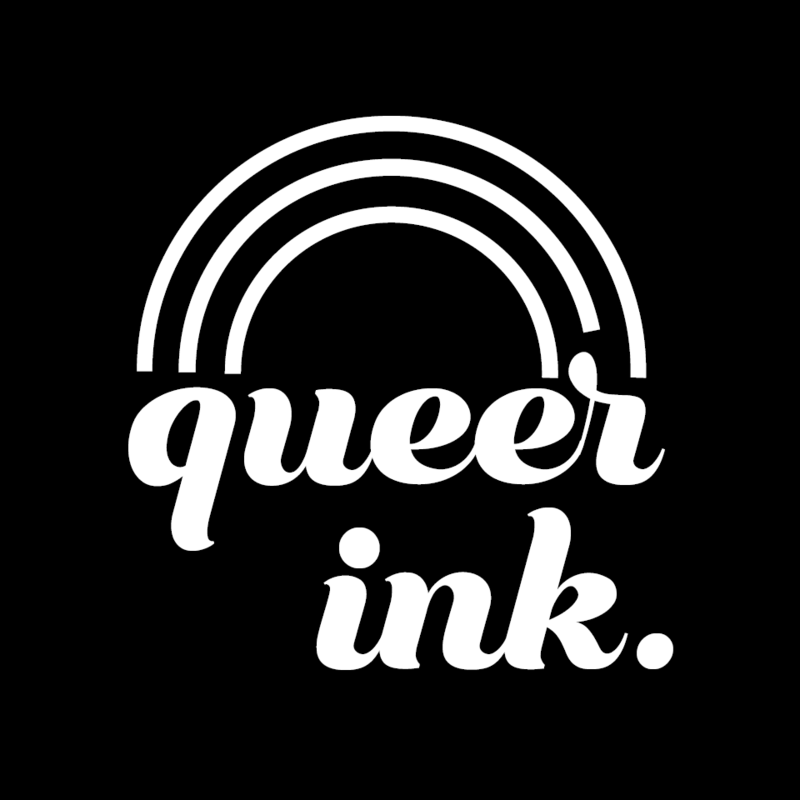 ​QUEER INK is a short Canadian documentary the explores how body art can be self-care for the queer community. Following the Outcast Club, sister shop to TKVO, we're shown how this feminist LBGTQ+ tattoo collective teaches others in their community how to reclaim their identities and bodies through tattoos. QUEER INK is a heartwarming and inspirational story that gives new hope to LGBTQ+ people in their journey towards self-love and self-acceptance.